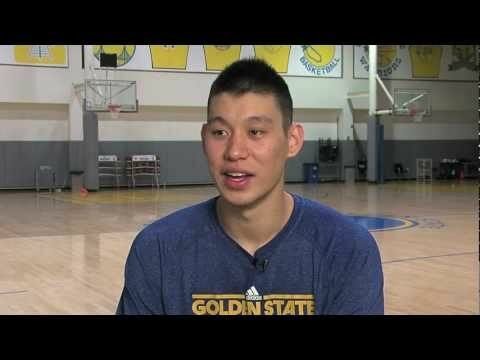 One year after joining the Golden State Warriors as an unsigned rookie free agent, Jeremy Lin sits down to reflect on the pre-draft workout process, his draft night experience, the summer league plus his first year in the NBA. You can see more highlights in his rookie NBA season along with his time with the Reno Bighorns. The interview offers a pretty in-depth analysis by Jeremy Lin of his own first season. Hope to see him in more games next season. This entry was posted in interview, sports on June 8, 2011 by Kevin Hsieh - channel APA.